Ariat was founded on technology and innovation, bringing high quality footwear and apparel to the equestrian and country market. 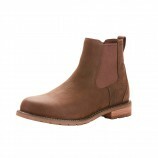 Ariat are creators of innovative and technology forward footwear for the equestrian and country markets. 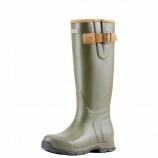 Their footwear boasts technological features that perform for the rough and tumble of everyday countryside living. 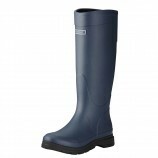 A perfect combination of beautiful country boots that look fantastic but also perform in demanding conditions.